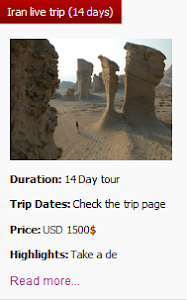 Iran is a country much renowned for its rich history and culture ride. The country has some magnificent monuments, top notch restaurants, old bazaars and some amazing lip smacking street food to offer! Iran is awash with fantastic street foods stalls selling everything from Laboo to Lavashak, so we've rounded-up our pick of the best available. 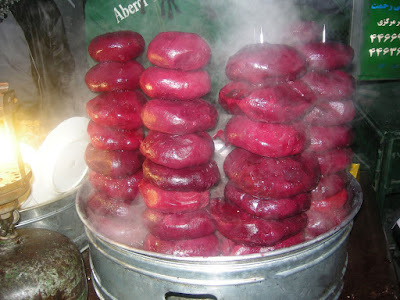 Peeled, steaming-hot, boiled beets, neatly stacked according to size, never fail to allure the travelers. 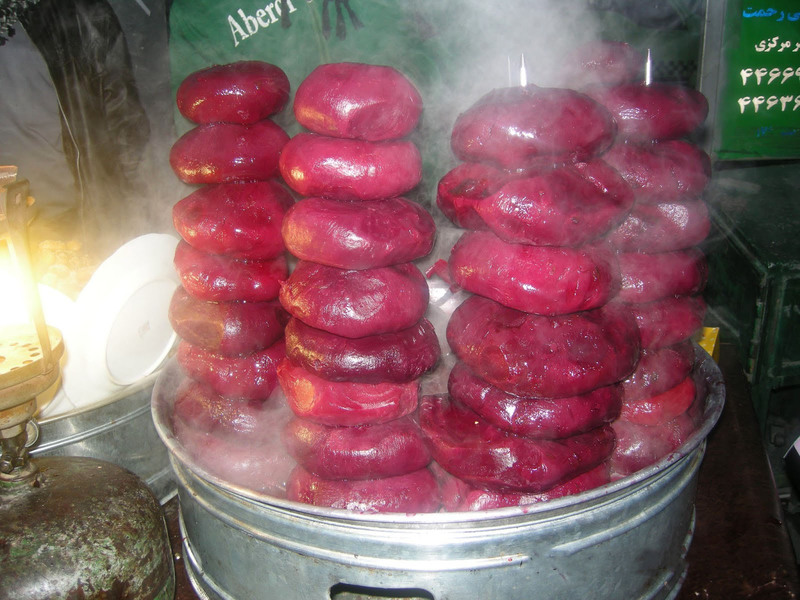 This root vegetable is a favorite winter snack for Iranians. Choose your desired beet and ask the vendor to dice it up before your eyes. Serve the beets piping hot. The fava beans are usually sprinkled with vinegar and seasoned with golpar, angelica powder. Are you skillful enough to peel the beans? Use your teeth to peel back the black line, squeeze the bottom to pop the soft center out, and discard the thick skin. You see lots of people in winter that huddle together for warmth and share a bowl of fava beans. 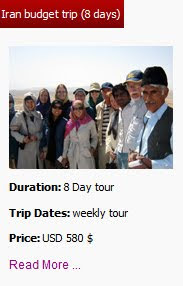 Join them and enjoy chatting with hospitable locals. Maybe you’ve tried some of creative serving suggestions for corn. Once you try corn the Iranian way, you won’t want it any other way. Balal is grilled over a fire and then soaked in a bucket of salty water for a few seconds. 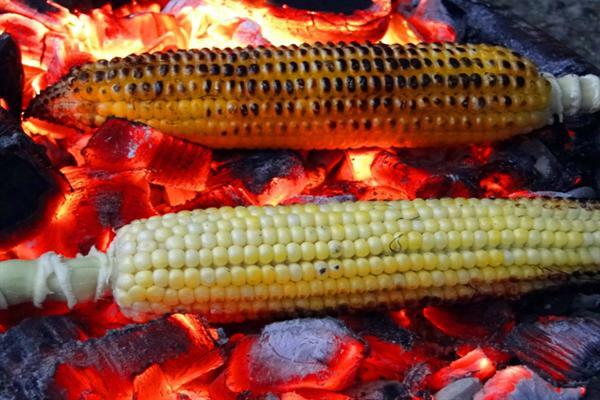 The lukewarm salty water and hot corn cause the water to evaporate quickly, leaving behind salty goodness around the blackened corn. 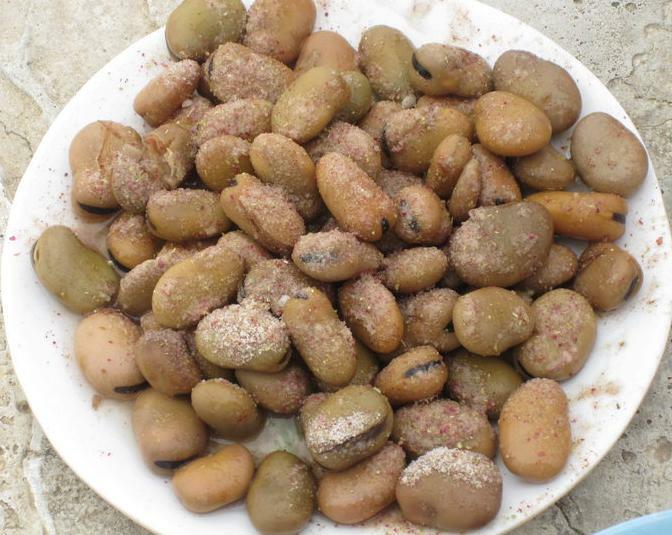 This appetizing snack is served during four seasons commonly in winter. 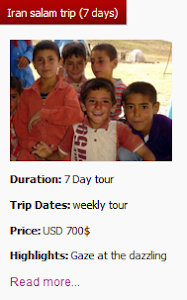 Which Iranian kid and of course adult have not lusted over Lavashak over the year in Iran? 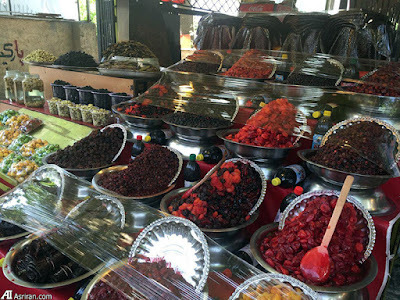 Sour plums and fruit roll-up or in Persian Lavashak, is a thin, flat large piece of fruit puree dried on large trays in the summer sun and eaten as a winter snack. Surprisingly, summer fruit turns very sour when cooked into a paste. No sugar and sweet fruit such as bananas are added to sweeten them and these are as pure as fruit. If you have a penchant for sharp flavors, offer yourself this mouthwatering goody. 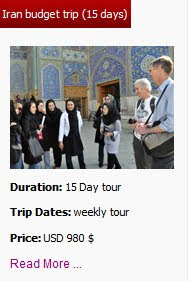 Every year, a throng of exited travelers, explore unknown Persia. Mostly travelers do not know much about Iranian street foods and the eating option on streets. As tucking into street food is one of the joys of traveling in Iran, Uppersia suggests you to glance through this piece that helps you not to miss yummy and unequaled street foods.